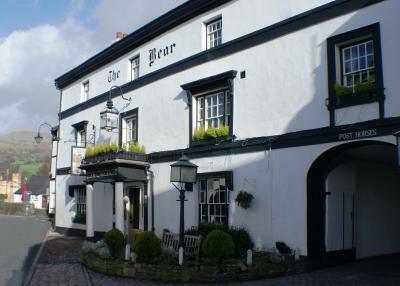 Lock in a great price for Bear Crickhowell – rated 8.9 by recent guests! Lovely room with the most comfortable bed. Charming hotel with friendly staff. The staff were really friendly and accommodating. The breakfast was lovely and the lady who served us was so friendly and professional, exactly what you want from staff. The room was clean, inviting and well furnished. This was our second stay and we would definitely return again and again. Great location, right in the centre, but still quiet in the room. Helpful and friendly staff ,clean and warm rooms. Excellent venue. Breakfast cooked to order, good range of options. Lots of character, and very interesting old building. Everything! 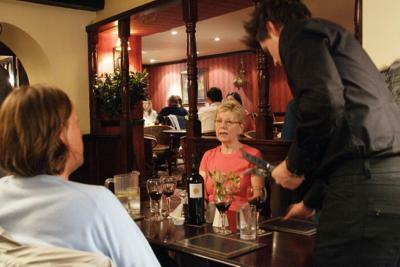 Attentive staff and sensational food. As for the wine list.... amazing! Breakfast was really good, as was dinner the previous evening. Poached eggs absolutely perfect. The Reception and staff were much better than often is the case, even though they were extremely busy. We have stayed here quite a few times and are familiar with the rooms which are very comfortable and clean with generous beds. 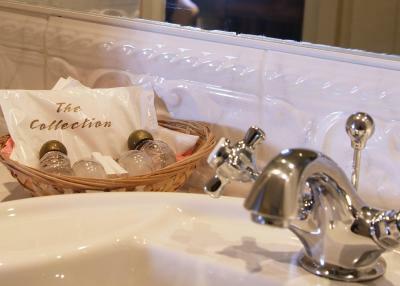 The complimentary items for the bathrooms are generous and lovely to use as well as the hot drinks selection. 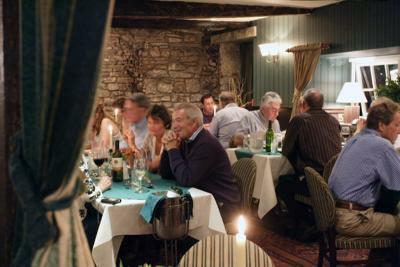 The restaurant produces quality food with an extensive wine list, not to mention the gin list! The service is always friendly and nothing is too much trouble. 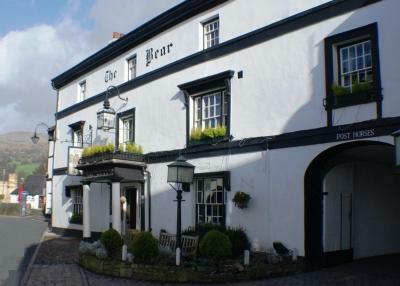 Bear Crickhowell This rating is a reflection of how the property compares to the industry standard when it comes to price, facilities and services available. It's based on a self-evaluation by the property. Use this rating to help choose your stay! In Crickhowell, in the Brecon Beacons, The Bear dates back to 1432. Expect a welcoming atmosphere, old world charm and good food. 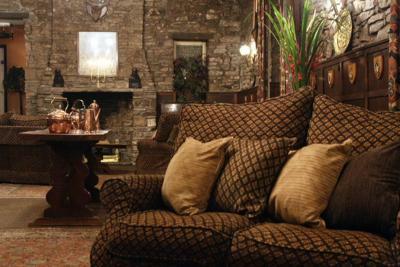 Awarded Inn of the Year 2010 by the Good Pub Guide. 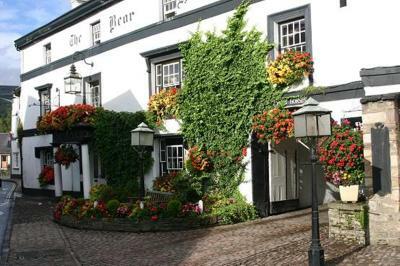 The Bear has original features, such as a cobbled forecourt, with an old archway leading to an inner courtyard. 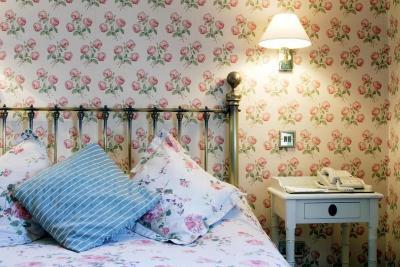 Rooms also have an historic feel, but with modern facilities like free Wi-Fi and satellite TV. 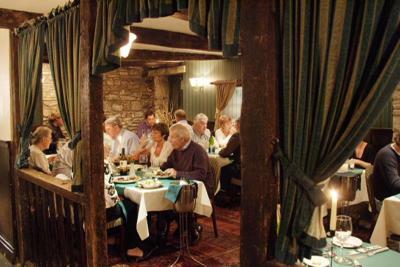 The restaurant menu often changes to suit the local ingredients available. 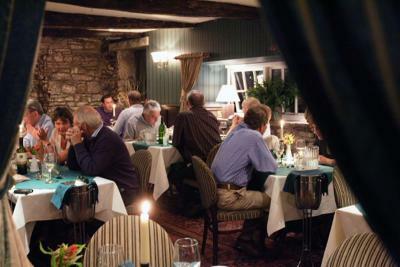 The award-winning food is served in cozy surroundings, with open log fires or fine fresh spring flowers. 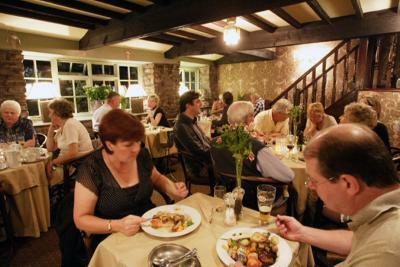 The restaurant is popular, so reservations are recommended. 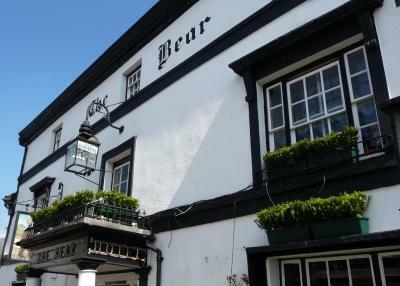 The popular bar at The Bear has a low-beamed ceiling, with a winter log fire and many antiques. 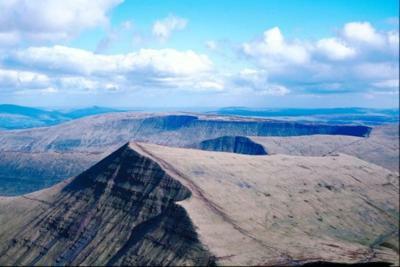 It has twice won the 'Best Pub in Britain' award. 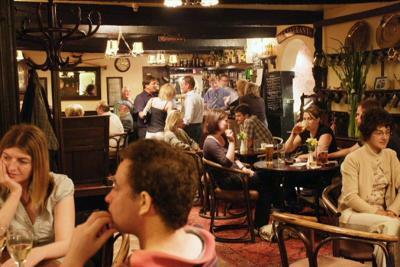 A number of real ales are served, along with vintage wines. 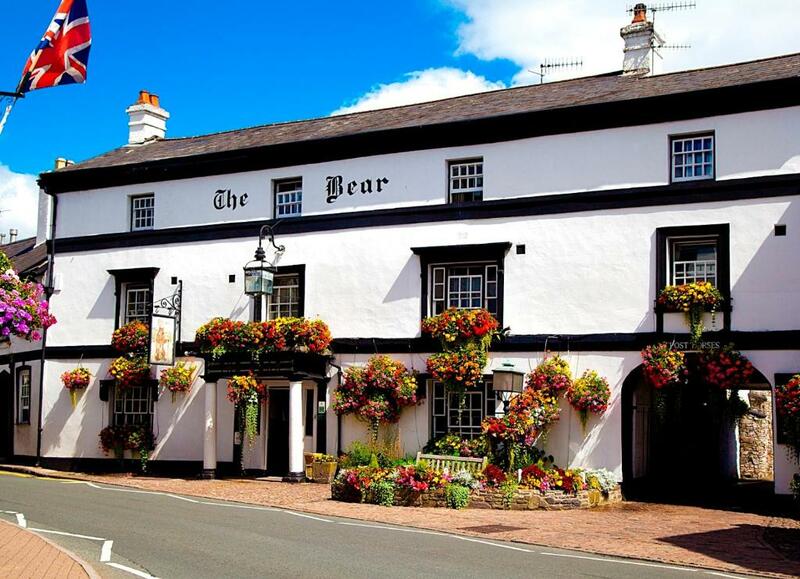 When would you like to stay at Bear Crickhowell? 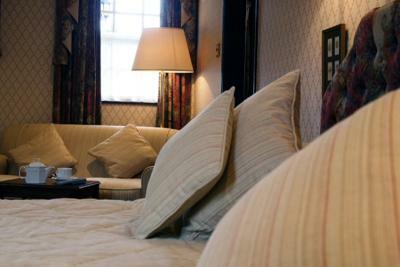 Each room is tastefully decorated to a high standard, offering excellent facilities and service. A spacious room furnished to a high standard and with cozy, old world charm. Enjoy comfort, atmosphere and sumptuous surroundings in a spacious room of unique character, while maintaining quality service and facilities. The Feature Rooms cannot accommodate pets. House Rules Bear Crickhowell takes special requests – add in the next step! Bear Crickhowell accepts these cards and reserves the right to temporarily hold an amount prior to arrival. 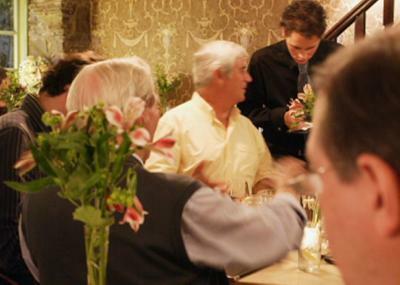 Guests who want to dine at the hotel's restaurant must reserve a table at the time of booking. The rooms were a little noisy as it sounded like trolleys being wheeled across the cobbles outside our rooms early hours. Everything, staff, location, food and rooms. Great atmosphere, great food, very relaxing. Bathroom in bedroom was in serious need of an update, needed a good clean and bath sheets not towels. Restaurant was very cold - opposite the reception. Service was passive. Food was disappointing - starter of Mozzarella/Prosciutto was bland and prosciutto was dry and hard. Main course of Pork was undercooked (pink). We didn't stay for dessert. Location and ambience of the bar area. The dinner wasn't great. Especially the fish and chips. Friendly staff. Great location. Comfortable bed. Lovely grounds. Safe car parking.comfy room.